KHARIAN (92 News) – Chief of Army Staff General Raheel Sharif has said that a large number of areas have been cleared of terrorists. He was talking to officers and troops after witnessing the concluding ceremony of 4th Army ‘Physical Agility and Combat Efficiency System’ at Kharian on Monday. “We must continue to train hard in peace time to be able to take on multi-dimensional challenges so characteristic of any future conflict,” he maintained. He said that their performance in the operation against terrorism has been excellent. “These successes reflect excellent physical training of our jawans and officials,” he said. 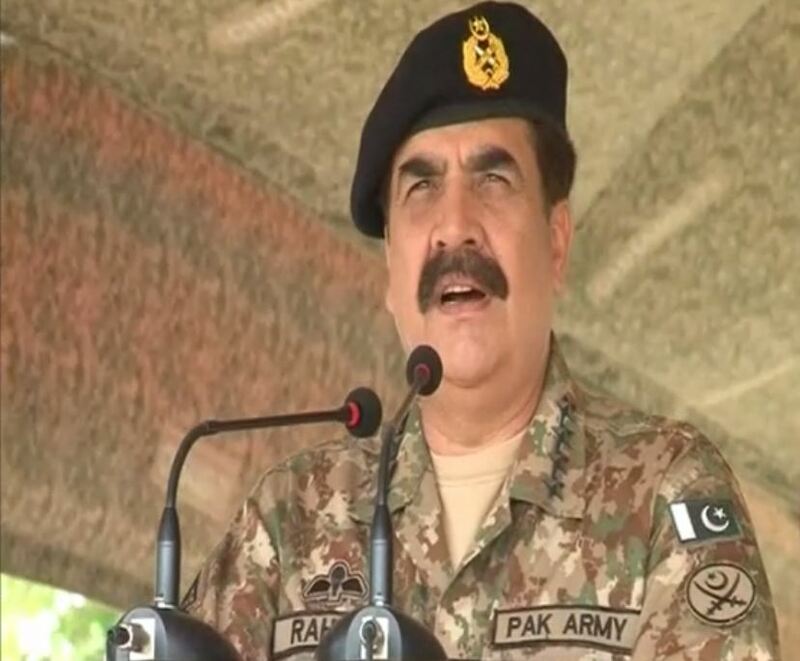 The COAS said that the world acknowledges the performance of Pakistan Army. Later, he gave away trophies and medals to winners. 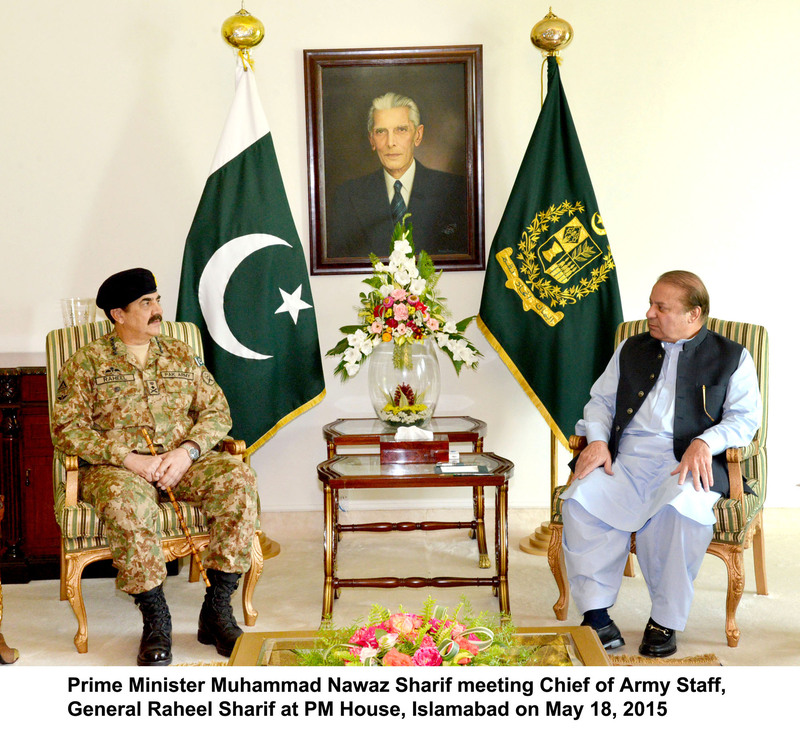 Meanwhile, COAS General Raheel Sharif called on Prime Minister Nawaz Sharif in Islamabad on Monday. They discussed matters relating to national security.